Okanagan Falls (also known as OK Falls) is a community located on the south end of Skaha Lake, approximately 20km south of Penticton. 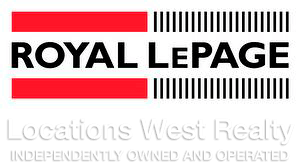 Are you looking for real estate in Okanagan Falls? Check out some of the great listings below. 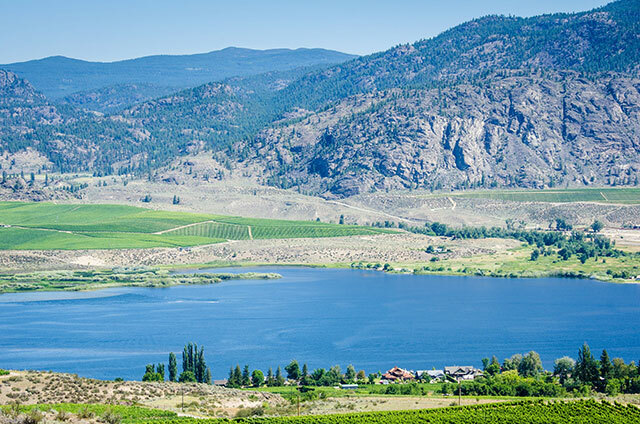 Receive new Okanagan Falls listings as soon as they come on the market.